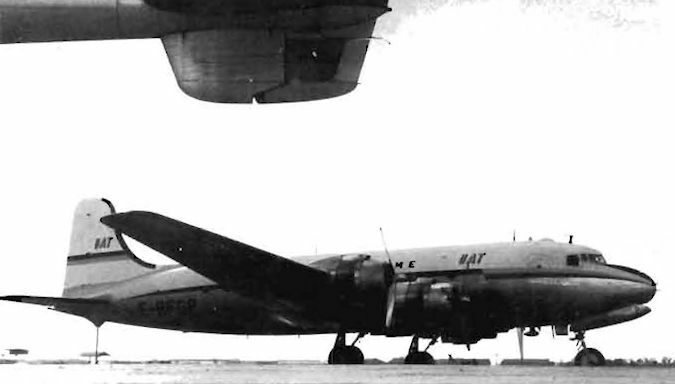 Air Afrique's sole Douglas DC-3. TU-TCL, seen at Abidjan in 1970, was purchased in 1966 and is still in service. 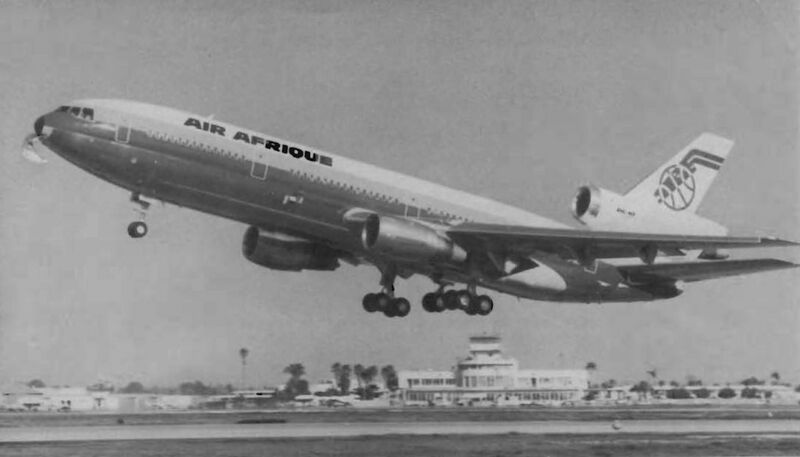 Air Afrique DC-4 (C-54A) TU-TBQ was leased from Air France from August 1961 to December 1963.